Community Works is celebrating 10 years of increasing equitable access to innovative programs that engage young people. 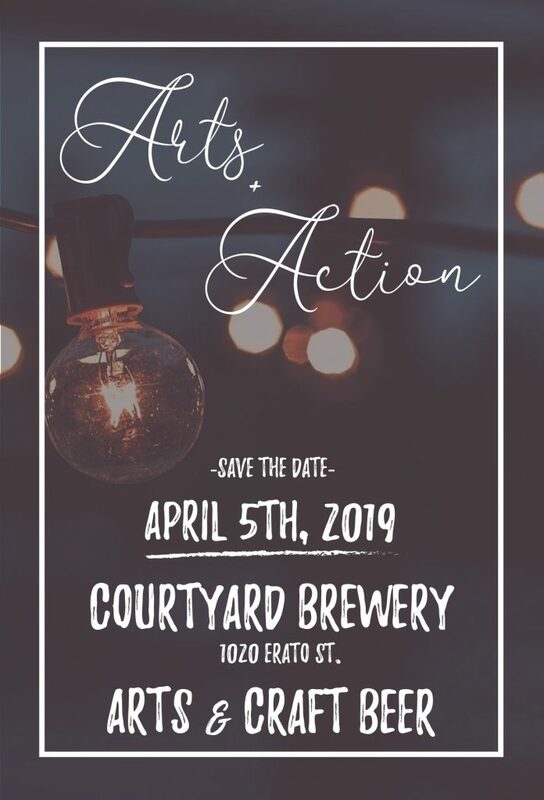 Join us at Arts + Action on Friday, April 5th from 5:30 pm – 9 pm at Courtyard Brewery. The evening will include uniquely crafted beers, yummy food, fun art activities, musical performances, and a silent auction!